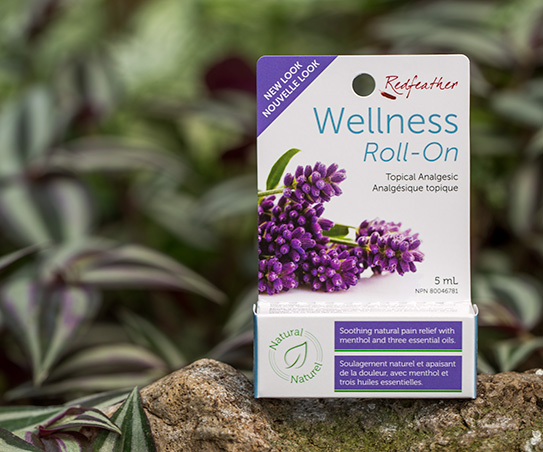 With essential oils of Lavender, Rose and Peppermint, this menthol-based pain reliever provides a soothing experience of wellness every time it’s swiped across your forehead, temples, neck and scalp. Lavender Essential Oil is known to reduce stress; a common cause of headache pain. Soothing Peppermint Essential Oil is believed to relieve tension headaches. Rose Essential Oil provides whole body wellness and relaxes the mind.